What could be more appropriate than a Troll Tree Lock for a Trollbeads Bracelet? Make your Trollbeads bracelet unique with this detailed lock. 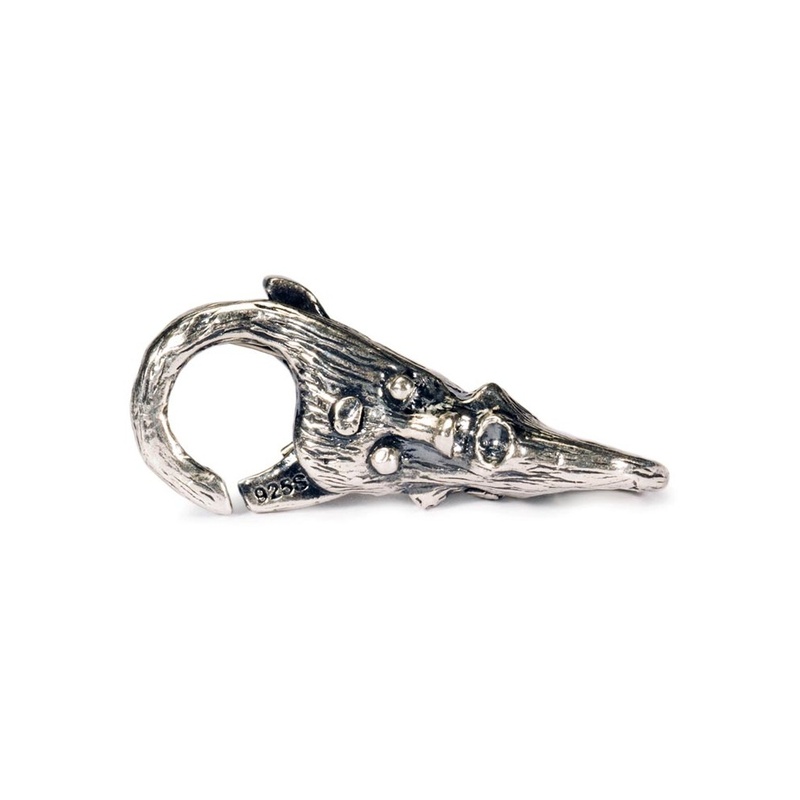 Made in sterling silver, this product is elegantly presented in Trollbeads packaging.